Your credit score is a number generated by a mathematical algorithm using information found on your credit report. Credit scores predict risk, specifically, how likely you will pay your bills on time. Lenders use your credit score to determine whether or not to lend to you, and what kind of interest rate to offer you. It is important to know that you do not have just “one” credit score and there are many credit scores available to you as well as to lenders. Any credit score depends on the data used to calculate it, and may differ depending on the scoring model, the source of your credit history, the type of loan product, and even the day when it was calculated. FICO and Vantage are frequently used credit score models. There are several ways you can check your credit score. Many major credit card companies and some auto loan companies have begun to provide credit scores for all their customers on a monthly basis. The score is usually listed on your monthly statement, or can be found by logging in to your account online. Non-profit credit counselors and HUD-approved housing counselors can often provide you with a free credit report and score and help you review them. 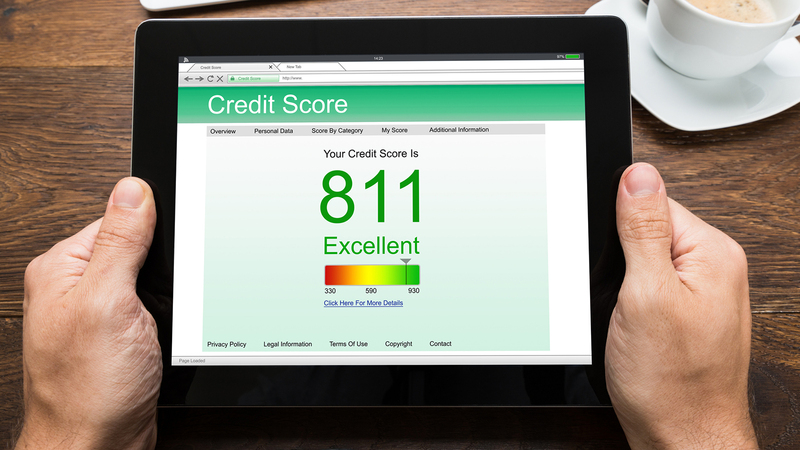 There are many credit monitoring and scoring services out there. Beware though that many of these charge a monthly fee. They may advertise a "free credit score" but once your free trial period is over you will have to pay a monthly fee. You can also buy your score directly from the credit reporting companies. You can buy your FICO score at www.myfico.com. You can also buy your credit score of each of the three major credit bureaus: Experian, Equifax, and TransUnion.